It doesn’t matter if you’re moving across the street or all the way across town, Hunter Moving is your best choice in local movers. We will assist you with your relocation every step of the way. 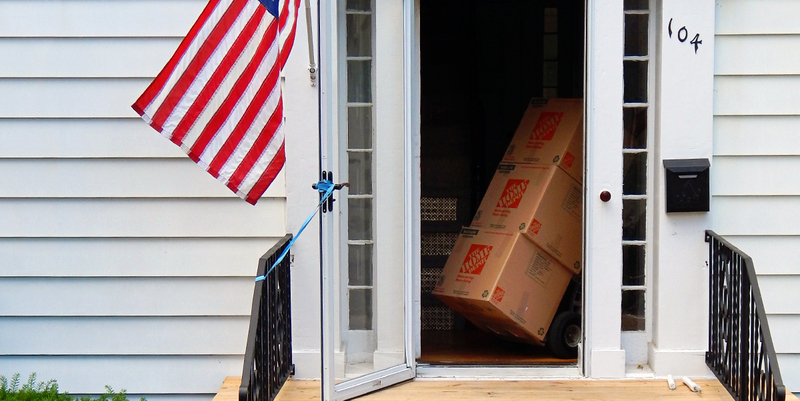 Even though you might not be moving far, there are many things to consider when choosing the right local mover. Add in the chaos of packing and preparing for your move psychologically, and you’ll see that moving can be a real challenge. A move is considered a Local Move when the distance between the origin and the destination is less than 40 miles. The stress on those who are moving is the same whether you’re moving across the country or across town. Fortunately, no matter how far you’re moving, Hunter Moving and Storage has the experience, manpower and equipment to get the job done right. Even a local move requires packing and preparation. Our highly trained packing professionals are always available to do your packing for you. Many times those who are moving a short distance will decide to cut down on costs by moving the smaller items themselves or doing their own packing. Our office has a full line of cartons and packing supplies available to assist you in completing your packing. For a no cost, no obligation estimate on your Local Move, please call our office to set up an appointment for one of our estimators to take a look at your project and discuss the options with you.